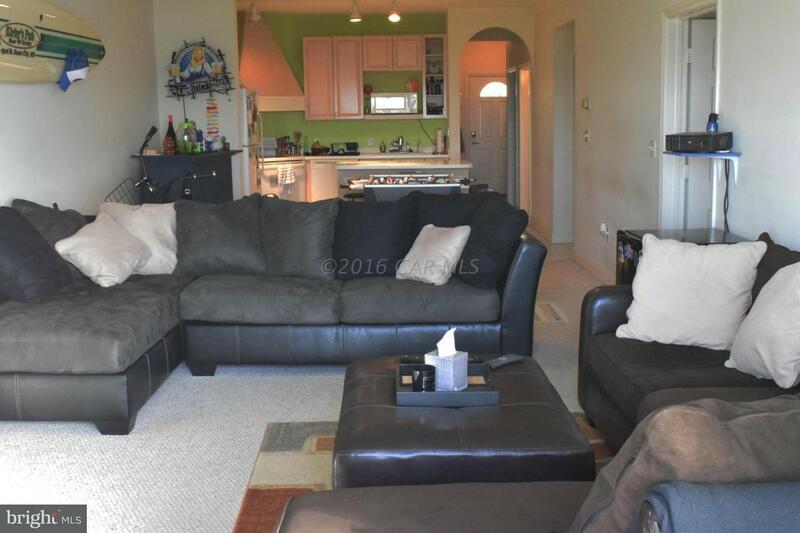 3 bedroom/2 bath BAY FRONT condominium, Includes central A/C & heat pump, washer/dryer, all modern kitchen amenities, fireplace, master bath with Jacuzzi tub, and a large balcony overlooking the bay (for those FABULOUS sunset views). 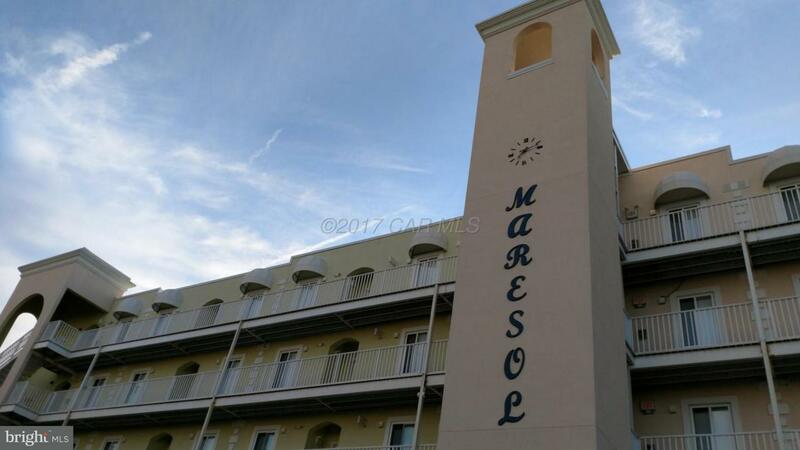 The Maresol is a luxury 4-story condominium in mid-town Ocean City -- walk to the beach, restaurants, shopping, and entertainment. Includes outdoor pool, elevator, and 2 covered car parking spaces. 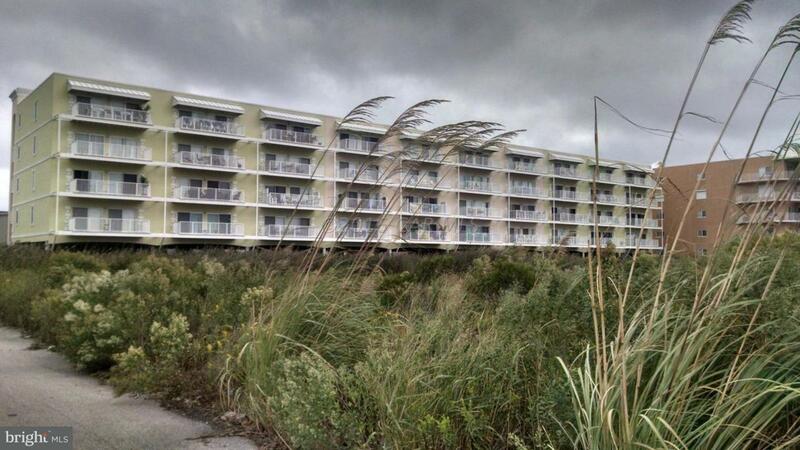 Take advantage of this very practical opportunity to own one of the nicest properties in Ocean City. 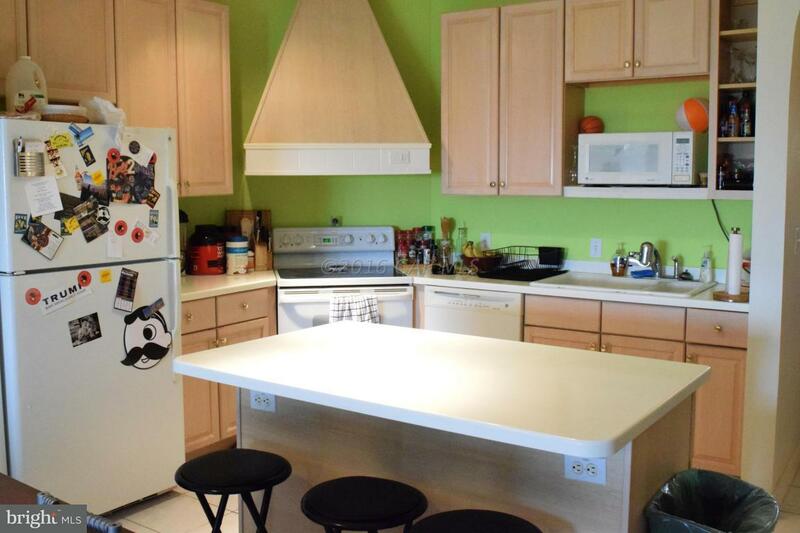 Excellent investment opportunity; unit is currently rented year round. Annual income is $16440. Listing courtesy of Shamrock Realty Group, Inc..